Canadian filmmaker Allan King, director of the documentaries Warrendale and Dying at Grace, has died. He was 79. Filmmaker Allan King, whose documentaries include Warrendale, A Married Couple and EMPz 4 Life, died Monday. Canadian filmmaker Allan King, director of the documentaries Warrendale and Dying at Grace, has died. He was 79. He died Monday at his home in Toronto after a battle with brain cancer, surrounded by family, his family announced. King, an independent filmmaker for most of his life, had a reputation as one of Canada's most innovative filmmakers. A pioneer of the cinéma vérité technique, his documentaries and dramatic works include A Married Couple (1970), Who Has Seen the Wind (1976) and EMPz 4 Life (2006). "There are few filmmakers whose impact has been central to the medium but Allan King is unquestionably one of them," Piers Handling, director of the Toronto International Film Festival, said of King's work. King was born in 1930 in Vancouver and studied philosophy at the University of British Columbia. In the mid-'50s, he started his career making documentaries at the CBC. His first documentary was Skid Row (1956), about a rough district of Vancouver. He was eager to explore different forms of filmmaking and moved to Ibiza in 1958. He formed Allan King Associates in Toronto in 1960 and another company in the U.K. the following year to produce his own work. 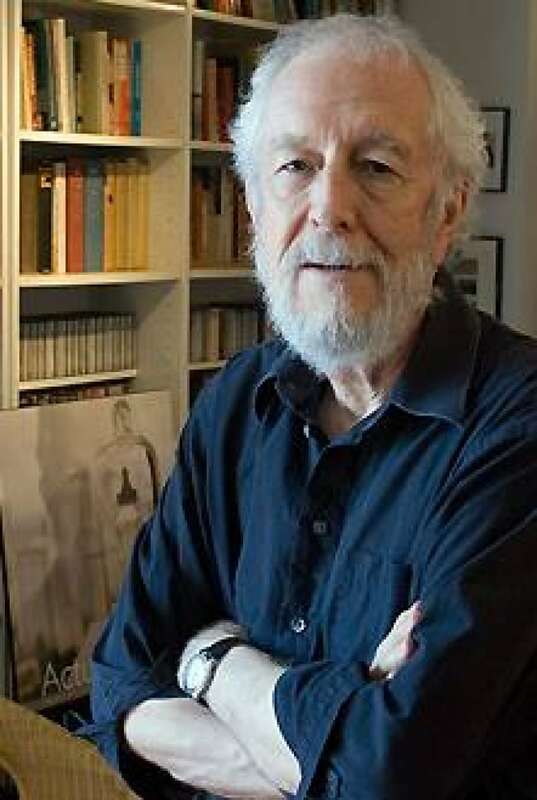 Working with Richard Leiterman, Bill Brayne, Chris Wangler, Peter Moseley and Roger Graef, King pioneered novel techniques of cinéma vérité and direct cinema. Allan King Associates made current affairs, profile and documentary films for PBS, Granada, the BBC and networks around the world. King's first major feature documentary work was his 1967 film about emotionally disturbed children, titled Warrendale. 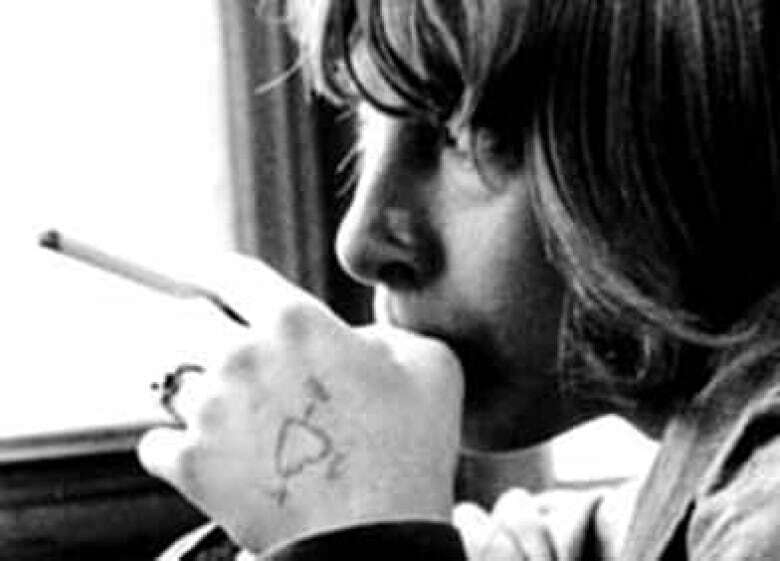 King's first major feature documentary work was Warrendale, a 1967 film about emotionally disturbed children, which made a splash because of its unique style. King described his work as "actuality drama — filming the drama of everyday life as it happens, spontaneously without direction, interviews or narrative." King followed this success with A Married Couple, which screened at the Director's Fortnight at Cannes in 1970. New York Times critic Clive Barnes described it as "quite simply one of the best films I have ever seen." King followed that with Come on Children. King said he strived to be as unobtrusive as possible in capturing his stories so that the drama came through. In a technique taken from fictional features, he paid particular attention to movement patterns and light quality. His first dramatic feature film was Who Has Seen The Wind, which won the Grand Prix in 1976 at the Paris International Film Festival and the Golden Reel Award for the highest grossing Canadian film of the year. He also worked in television in the 1980s and 1990s on Road to Avonlea and other series. One of his most controversial films, made in 1983, was Who's in Charge? about unemployment. The family's statement said it earned him his most treasured epithet, "media monster of the '80s." "I'm really interested in stories about people," he said in an interview with CBC. He returned to the documentary genre in 1999 with The Dragon's Egg, a story about the coming of democracy to Eastern Europe told through the eyes of a group of Estonians. In his 70s, he created a critically acclaimed series on aging and Alzheimer's, including Dying at Grace (2003) and Memory for Max, Claire, Ida and Company (2005). Brian Henry works with at-risk youth in the Allan King documentary EMPz 4 Life. (Allan King Films Ltd) King said he made Dying at Grace, the story of five palliative care patients at Grace Hospital in Toronto, because he was thinking about death and dying. "Self interest is the reason I make most of my films," he said. "I'm getting older and I'm going to die. I thought I'd better find out what it's about." The film was nominated for several Gemini awards and won the Donald Brittain Award for best social documentary program. "While the movie is inescapably about death, it's also an embrace of life," Toronto Star critic Geoff Pevere wrote in his review. "We are forced to confront a fact of existence stripped of all its pornographic fictional trappings ... the death in King's extraordinary film offers an oblique critique of our ritualized, pop-culture denial of this primal human event," he wrote. 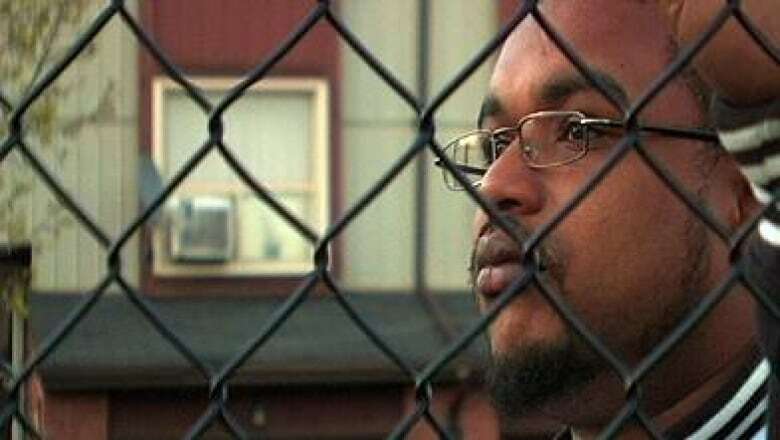 In 2006, King again trod controversial ground with EMPz 4 Life, which explored the racial stereotyping of young black men in Toronto. "The kids at the bottom of the heap, particularly the kids who are identified and stereotyped as the bad kids, get blamed," King said of his film. "They become the people that we can put our bad feelings into, that we can project fears onto." King was developing his last film, Endings, when he was diagnosed with a brain tumor in April of this year. He is survived by his wife, Colleen Murphy, his four children, Anna Morshead of Wiltshire, U.K., Maggie King, Sasha King and August Murphy-King, all of Toronto and six grandchildren. He is also survived by his sister, Sheila DeJong of Vancouver and two former wives, Phyllis King and Patricia Watson.